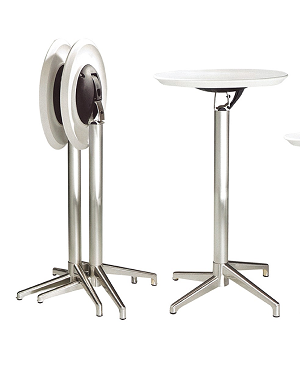 There are many businesses wherein commercial furniture has a huge importance and at a place like Singapore, things just have to be way too elegant and trendy to catch the attention of the people. 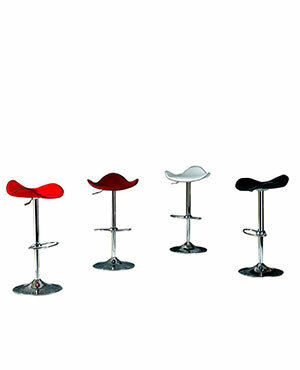 In fact, furniture is the first and foremost thing that catches the attention of the customers no matter what business one is into. 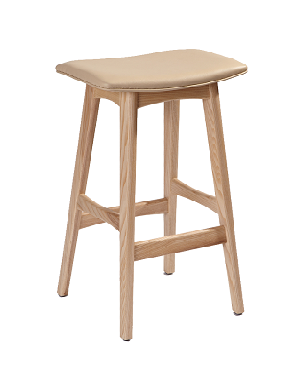 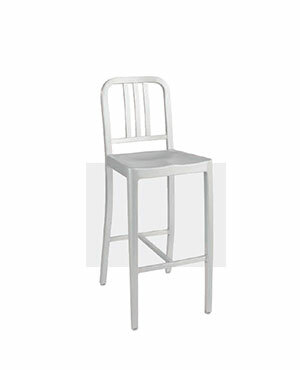 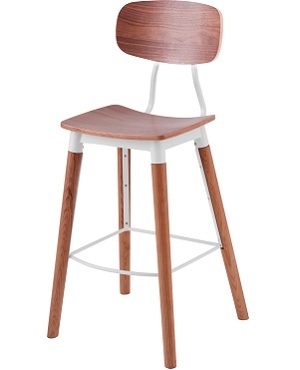 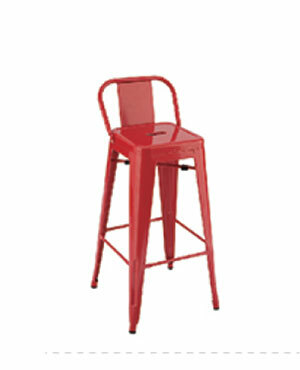 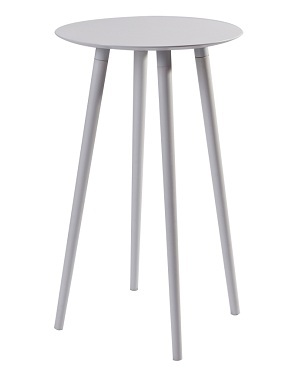 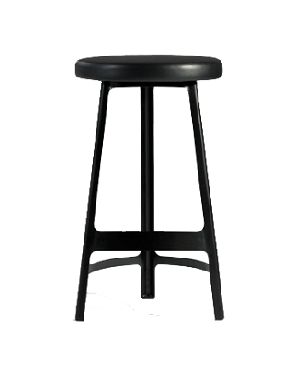 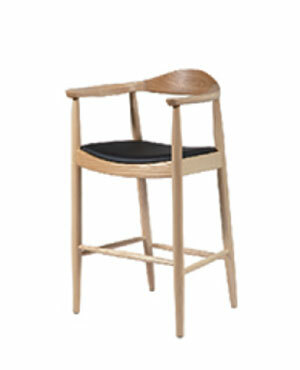 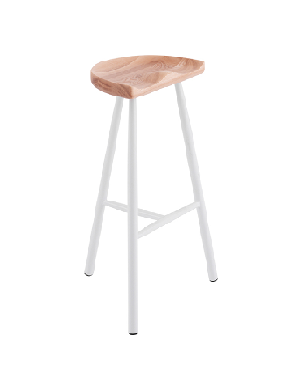 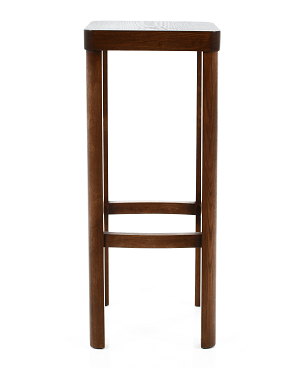 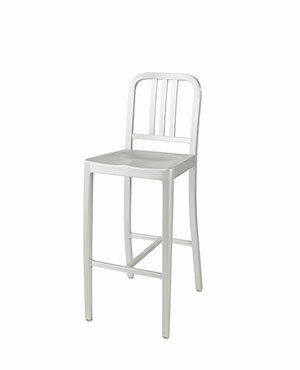 The demand for bar stool in Singapore has rapidly increased over the years. 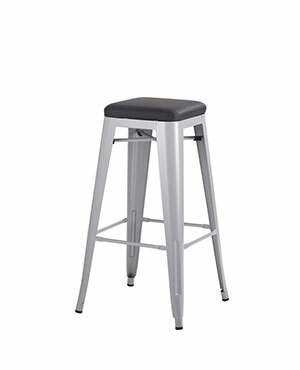 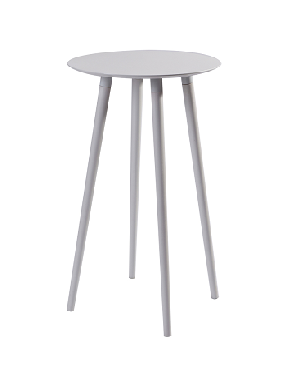 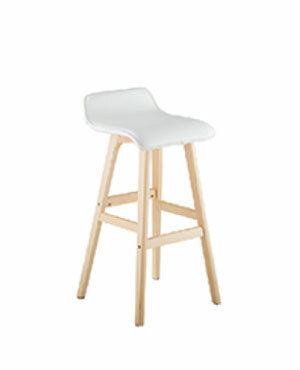 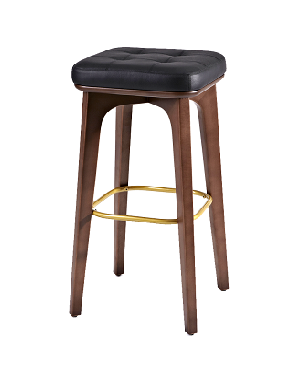 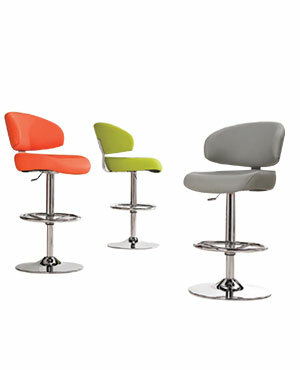 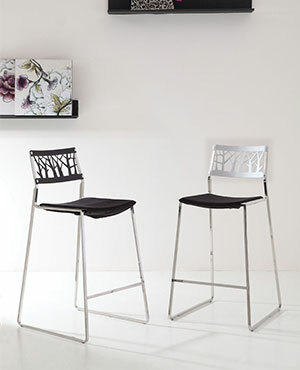 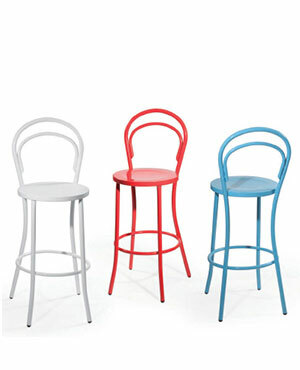 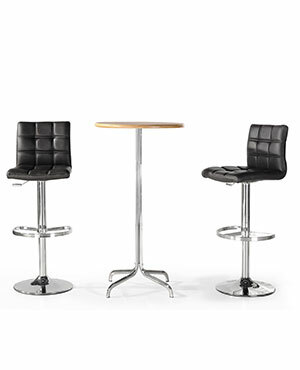 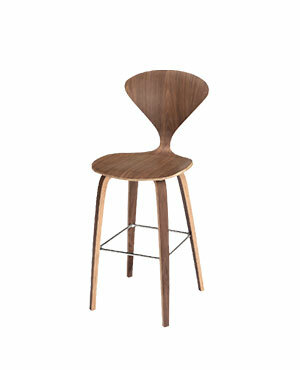 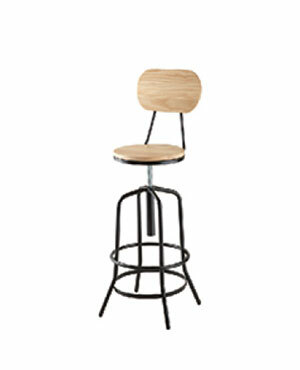 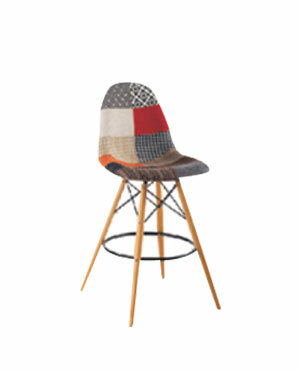 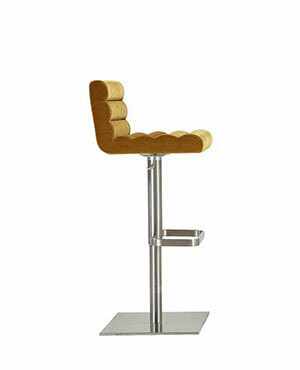 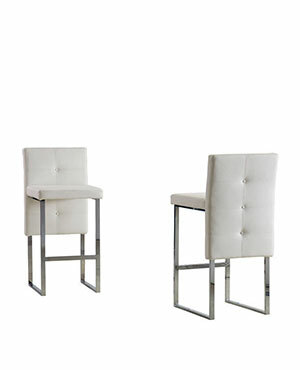 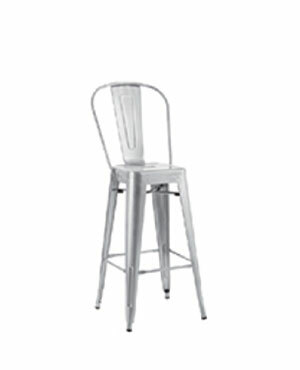 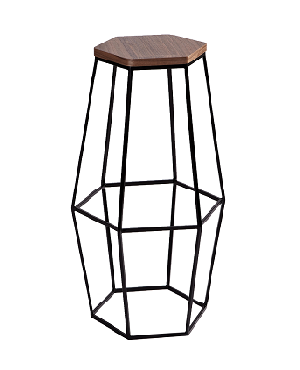 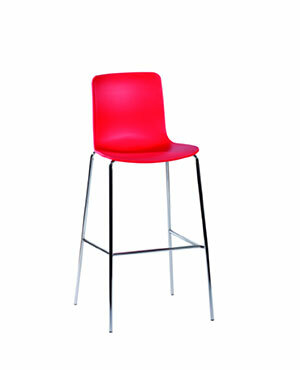 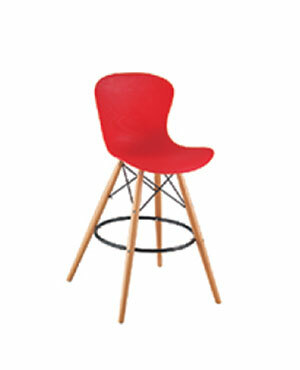 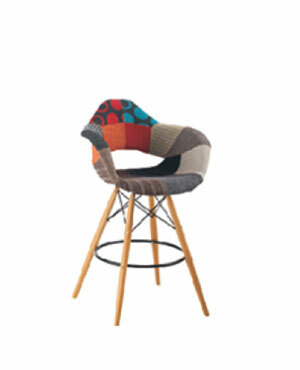 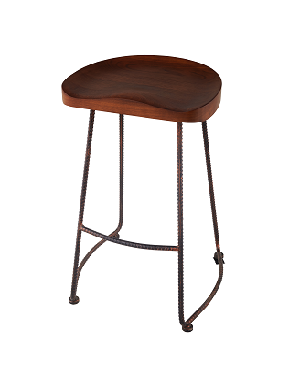 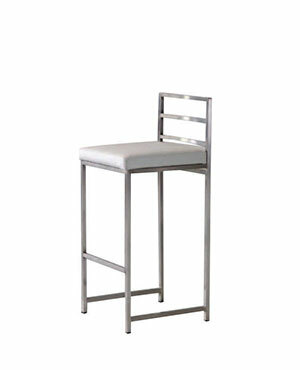 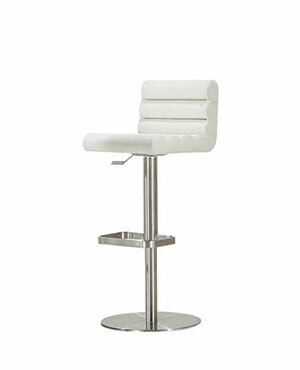 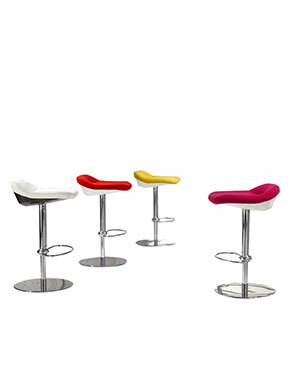 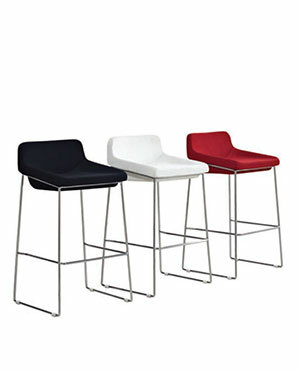 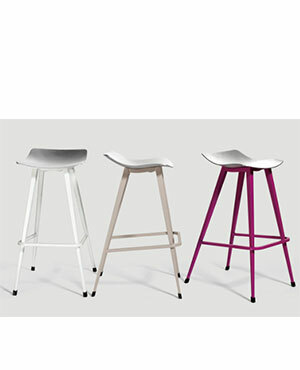 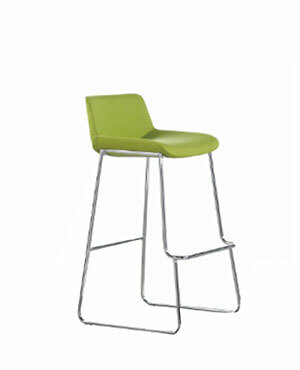 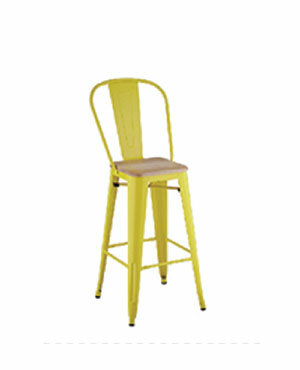 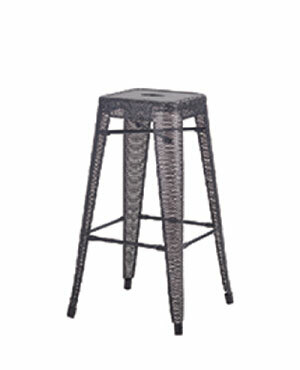 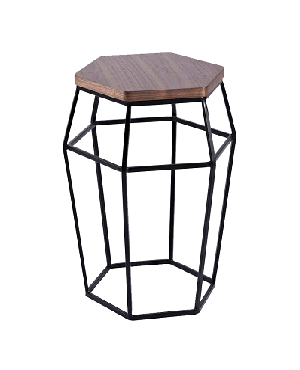 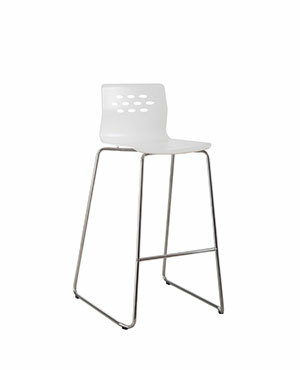 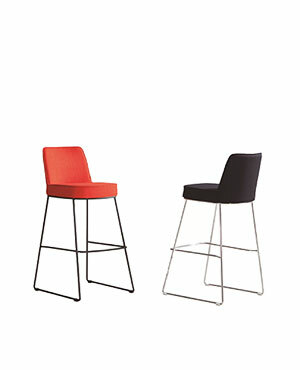 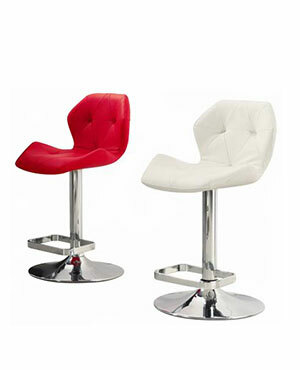 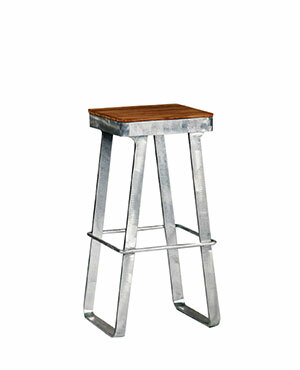 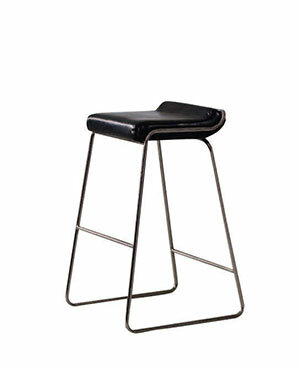 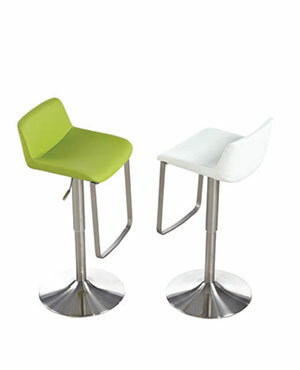 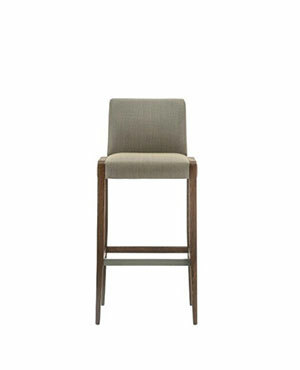 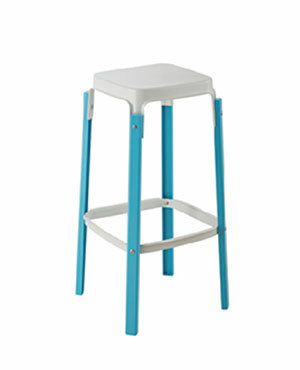 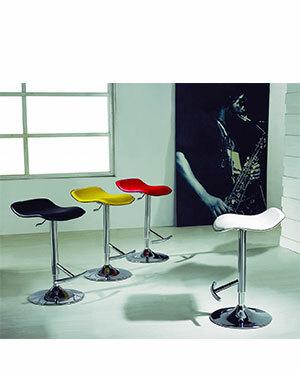 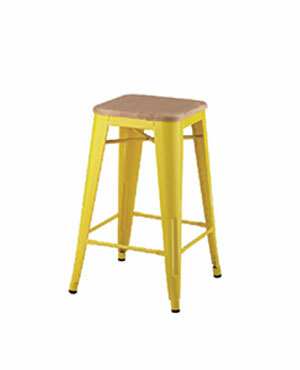 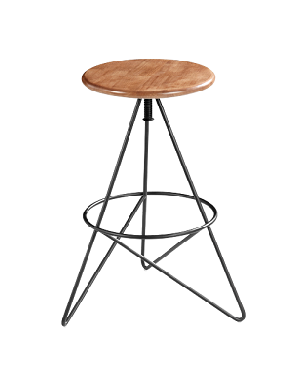 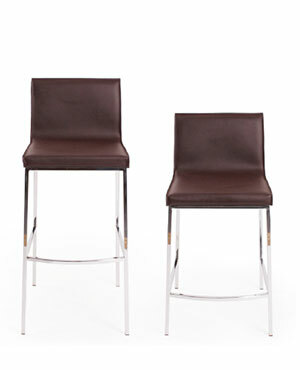 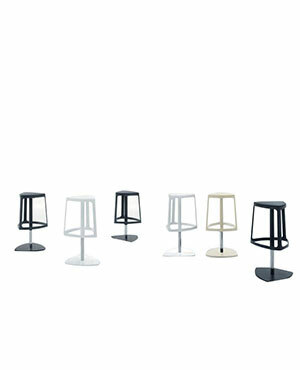 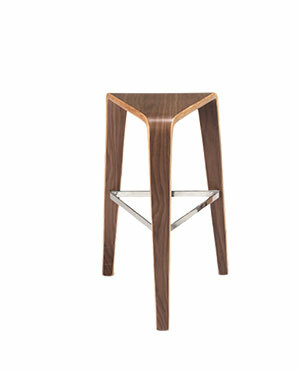 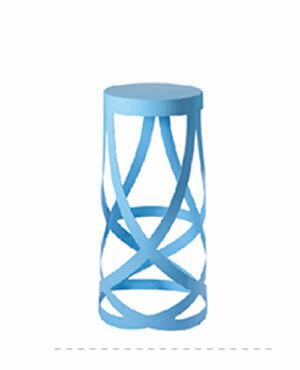 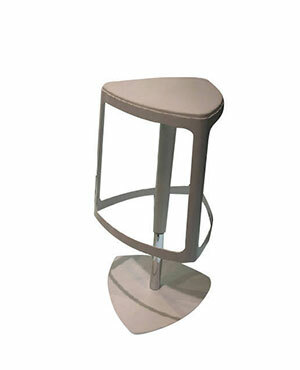 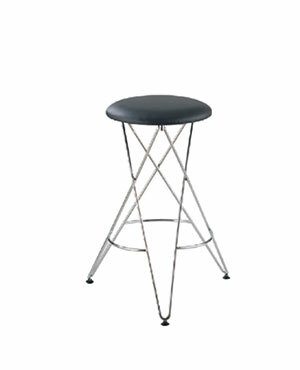 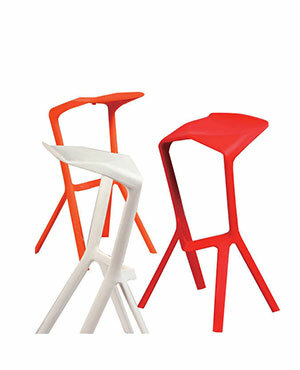 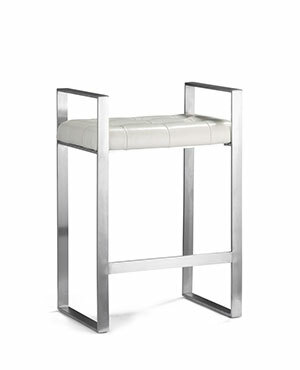 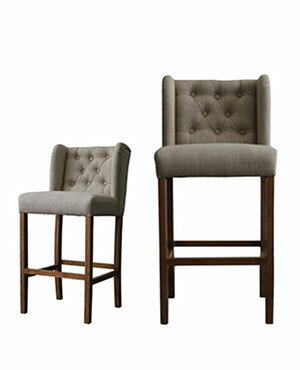 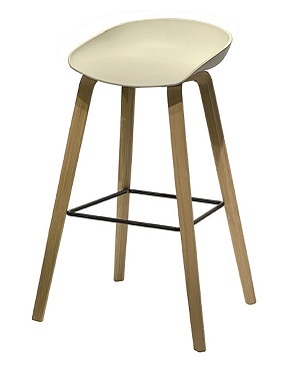 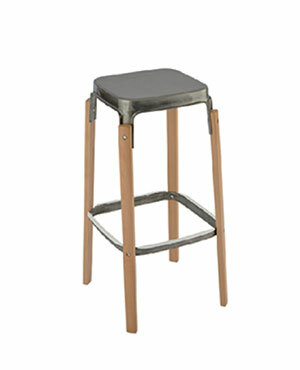 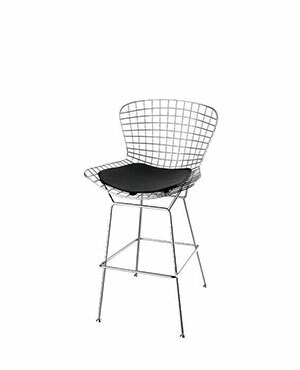 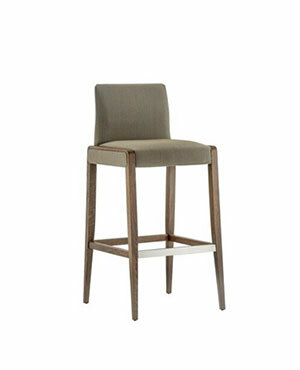 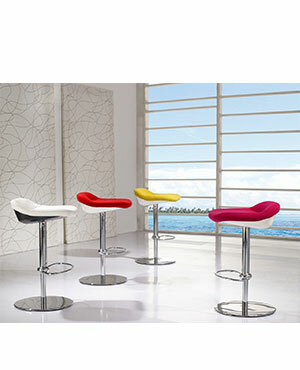 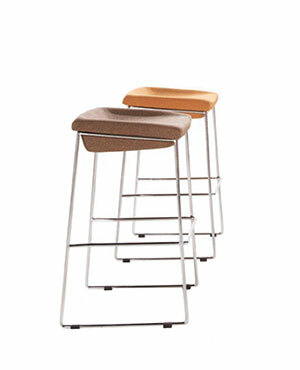 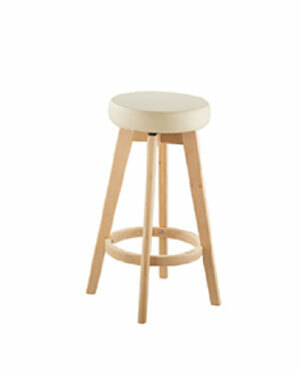 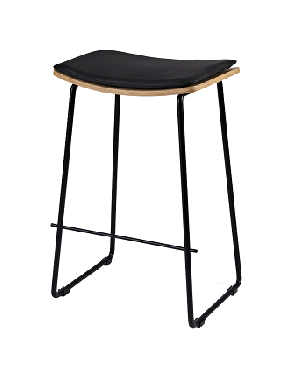 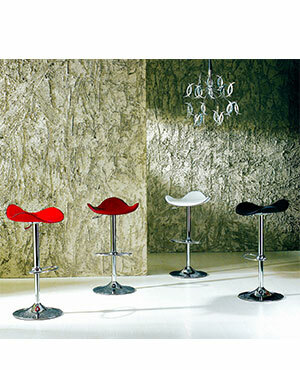 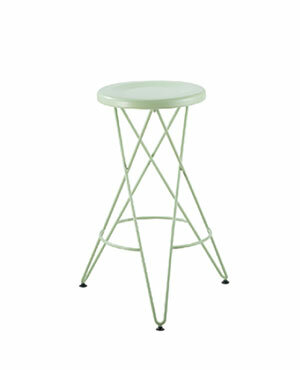 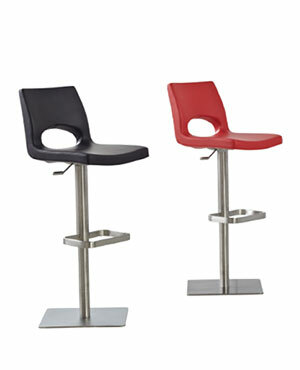 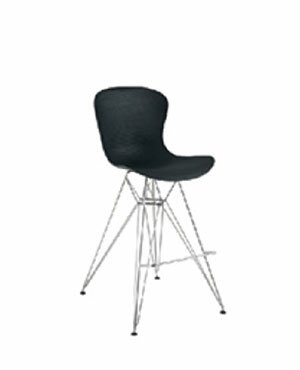 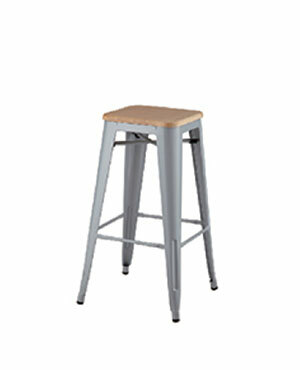 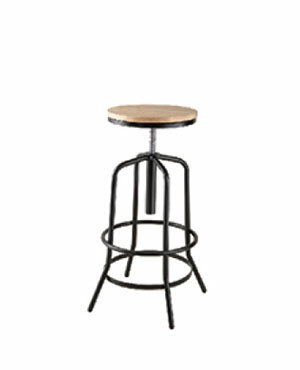 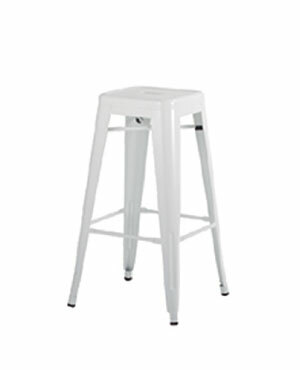 Now, most of us are pretty much aware as to how popular the bar stools are. 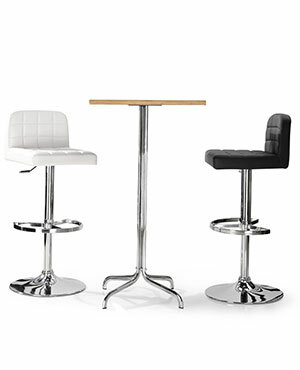 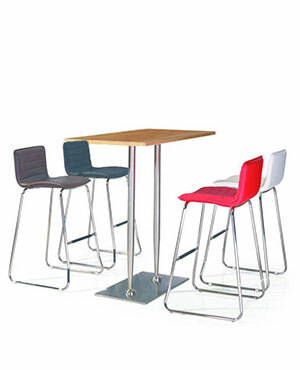 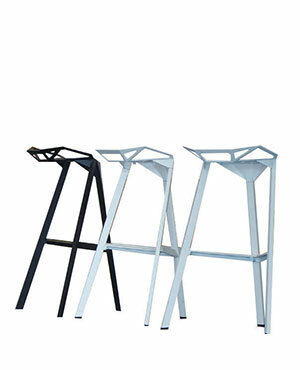 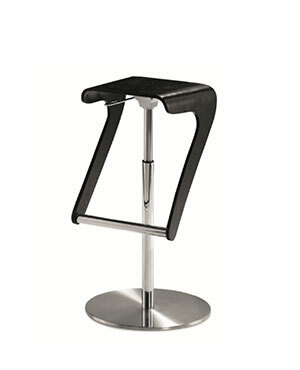 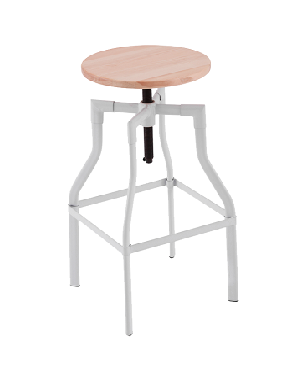 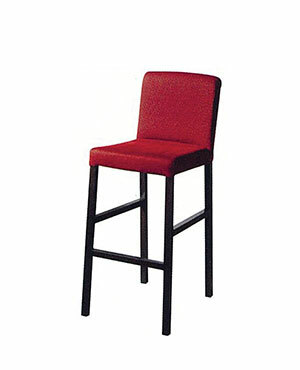 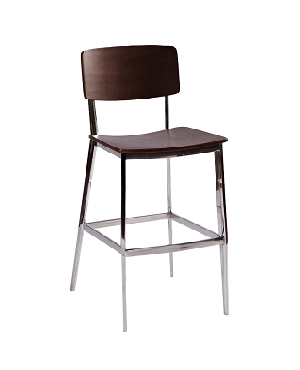 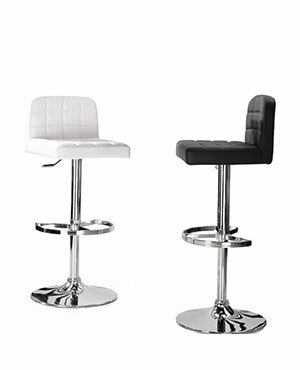 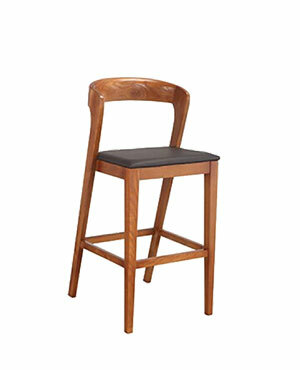 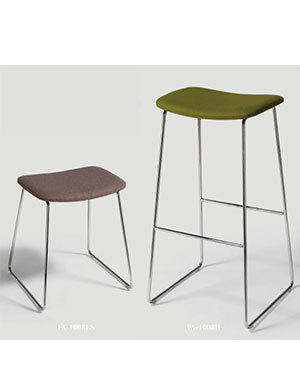 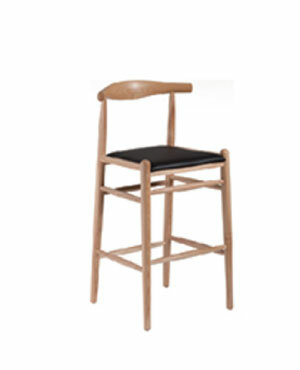 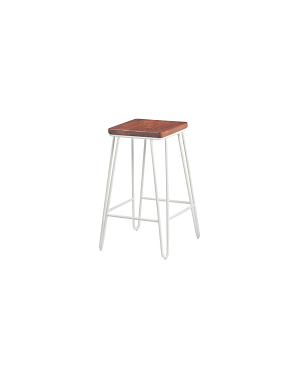 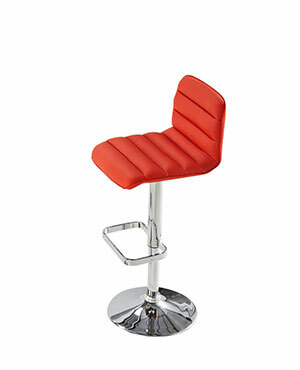 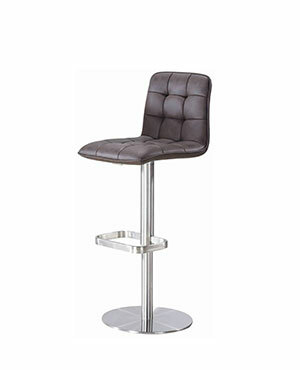 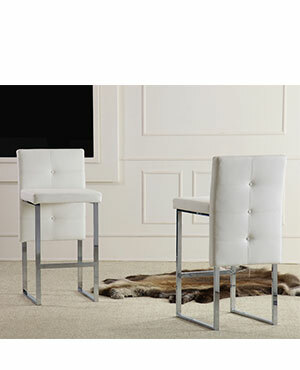 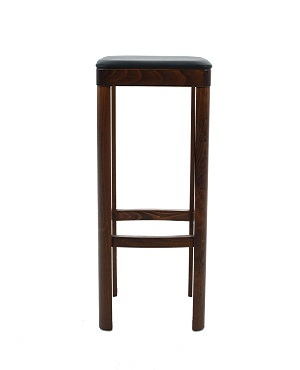 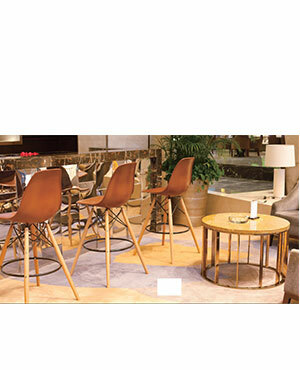 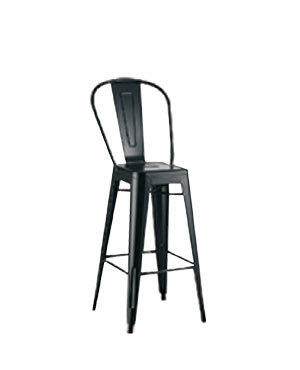 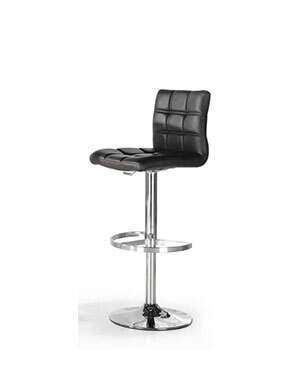 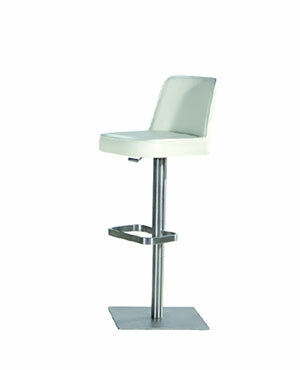 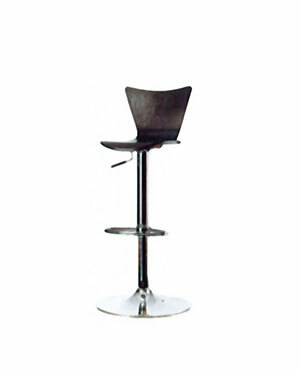 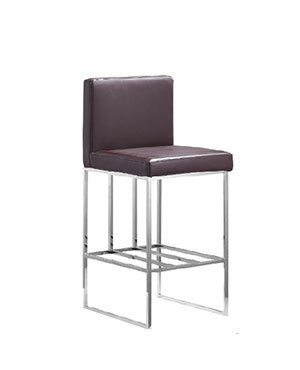 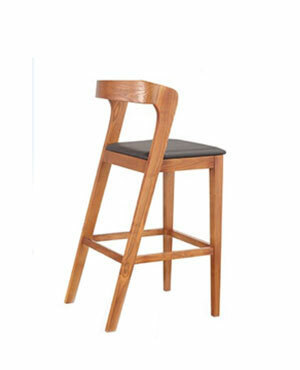 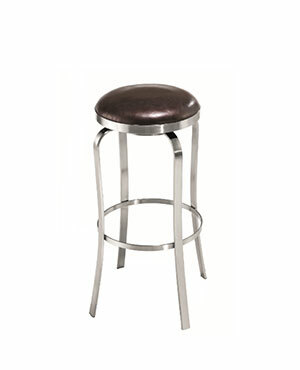 Why Should You Buy Bar Stools from Vcus? 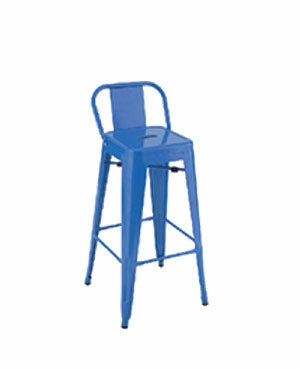 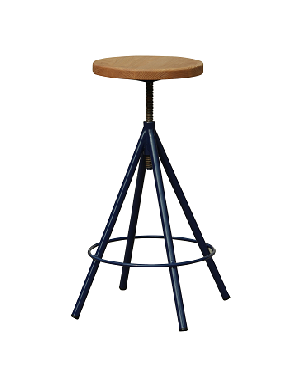 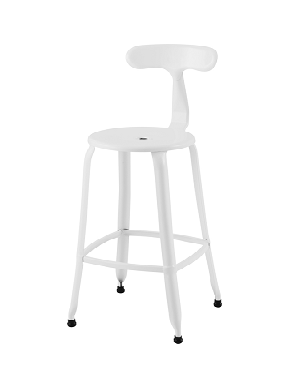 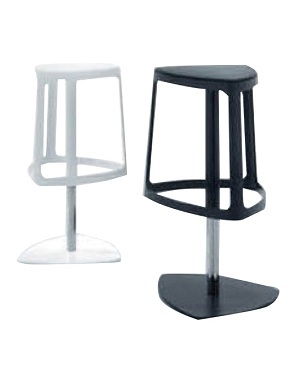 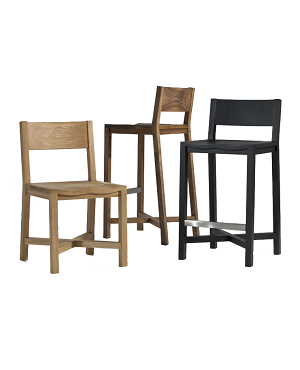 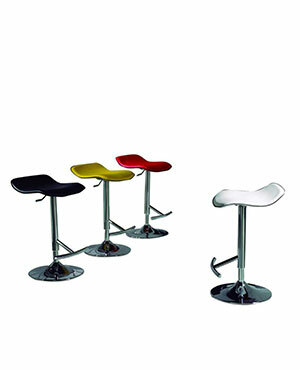 Bar stools can be pretty expensive and also, there are a lot of vendors dealing with the sale of bar stools in Singapore. 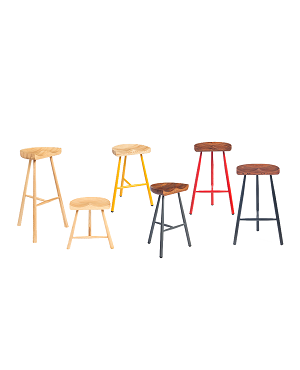 With a lot of vendors available for the commodity, it tends to get a bit difficult to make the right choice sometimes as all of them seem to be equally promising. 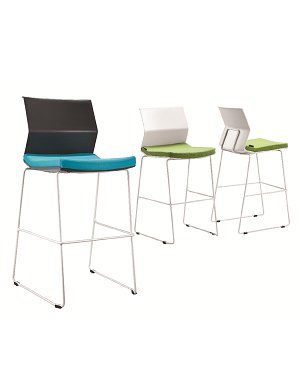 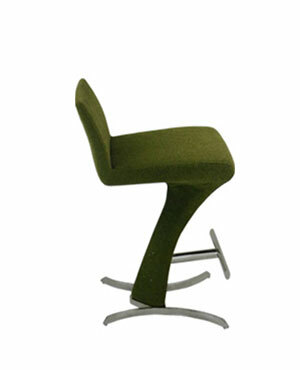 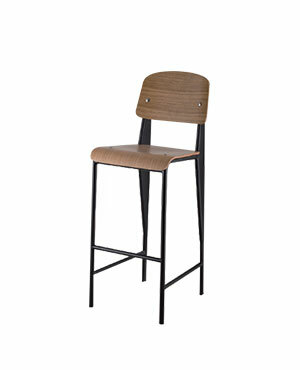 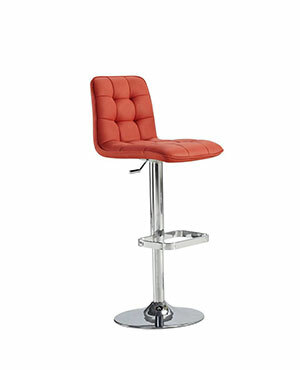 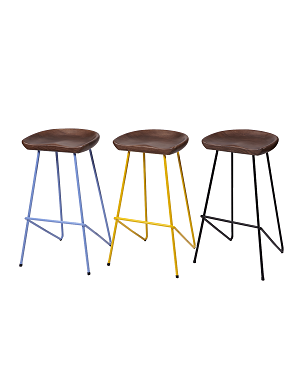 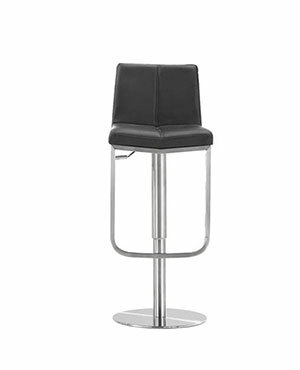 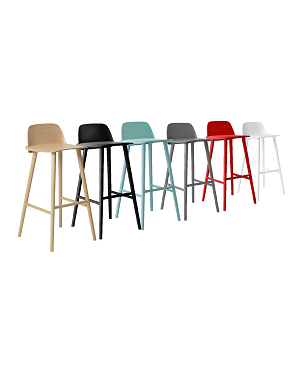 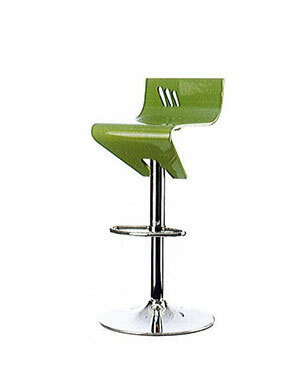 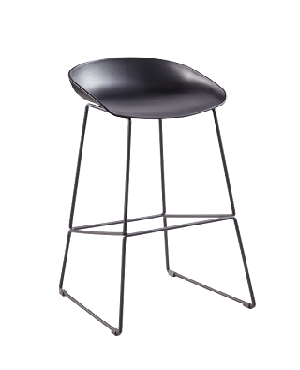 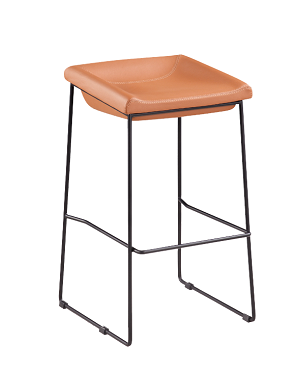 Another important factor that gives us an amazing leading edge over our competitors is the fact that we offer a wide range of bar stools in terms of colors and designs.Apart from this, we emphasize a lot on using high-quality materials to ensure excellent durability. 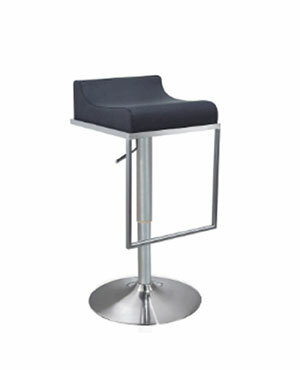 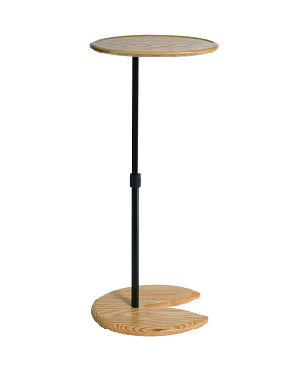 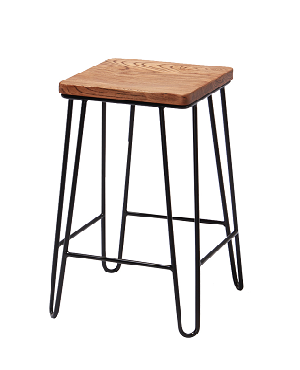 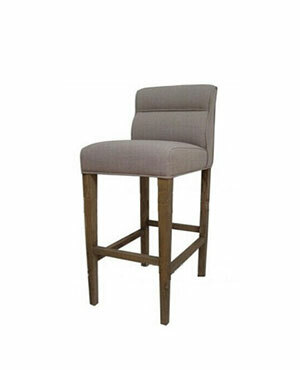 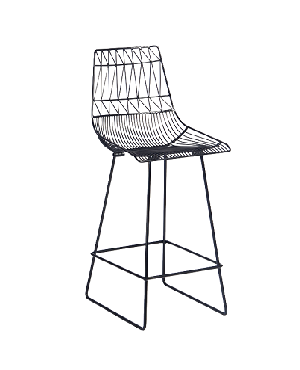 On top of that, ever since we started, we have just one thing in our mind and that is to bring to your bar stools of the best quality and designs at the most competitive price. 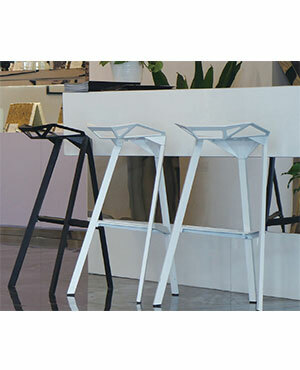 Also, we keep a close track of the global trends and incorporate it into our products as well.